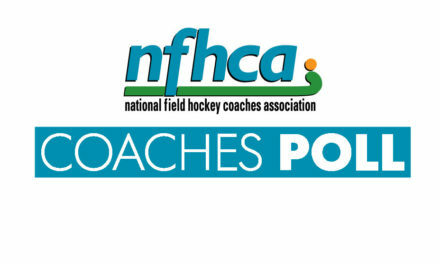 Many of you enjoyed an advanced preview of MAX Field Hockey’s Player Rankings for the Class of 2017 on the all-new “The Field Hockey Network” mobile app. 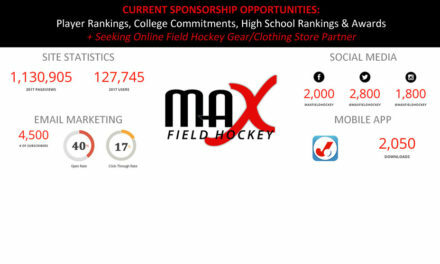 Now we are excited to bring them to you on MAXFieldHockey.com! View complete player rankings now for the class of 2017, including our Top 10, Top 50, Next 50 and Watch List picks. 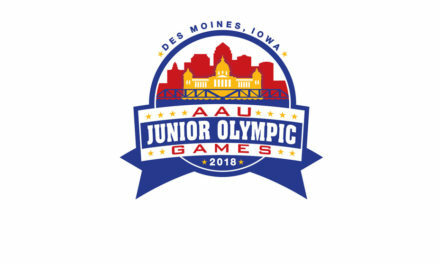 These players are already off to college and competing at the next level. We look forward to following them and seeing their impact on the field this Fall! 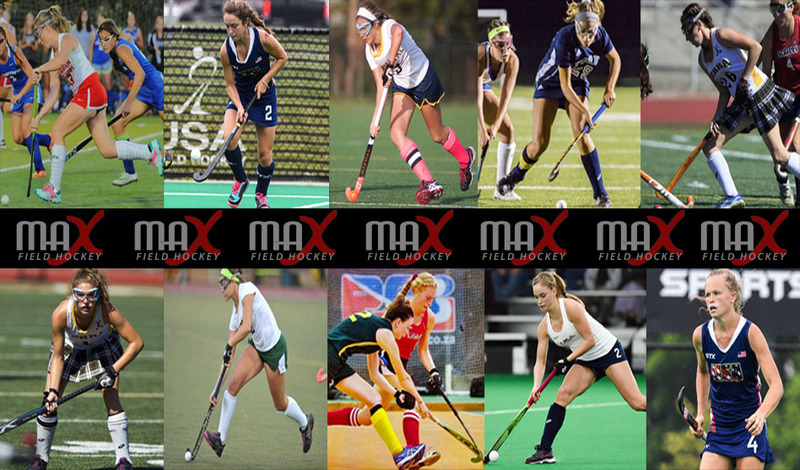 Fresh off releasing the final Player Rankings for the Class of 2017, MAX Field Hockey also reveals for the first time ever it’s Top 10 incoming classes for this Fall!